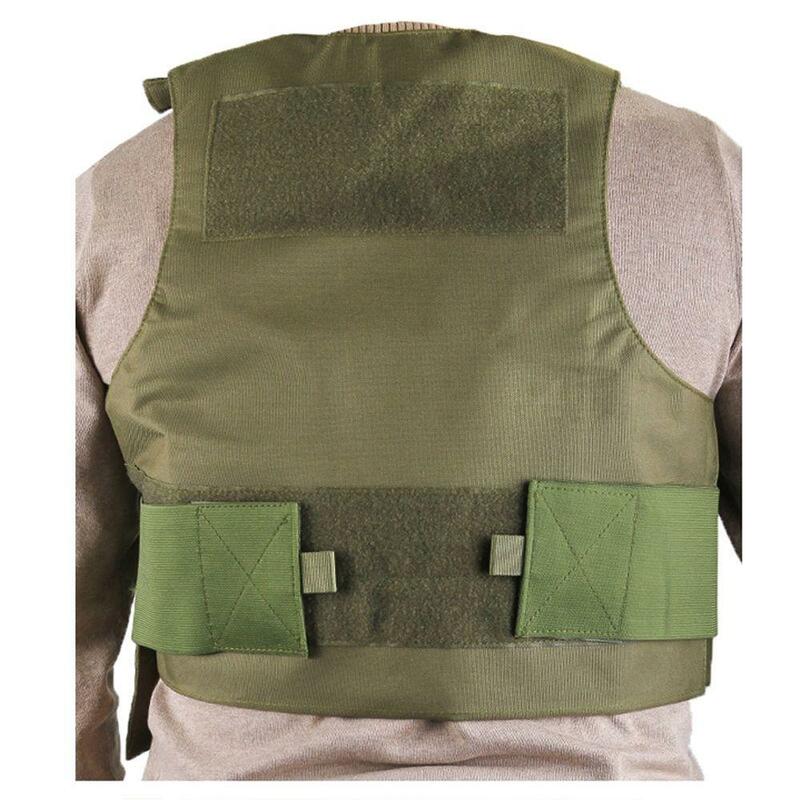 Buy Cheap Tactical Carrier Olive Drab Vest |ReplicaAirguns.ca | Easter Weekend Sale! 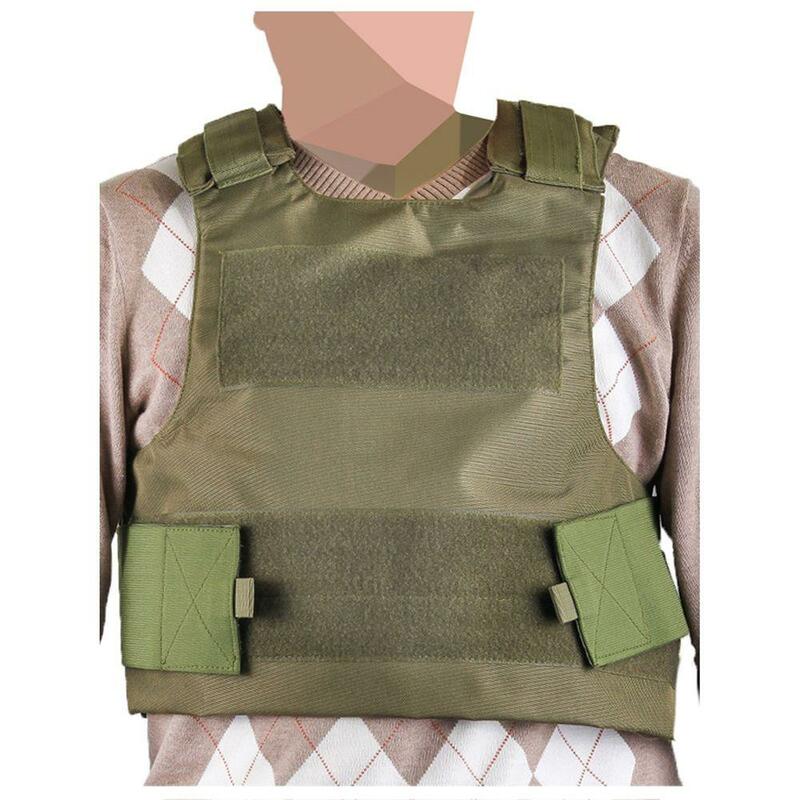 This olive carrier vest works great for airsoft and for a halloween costume. It has some cusion in there so when you get it you aren't left with a mark at the end of the day. 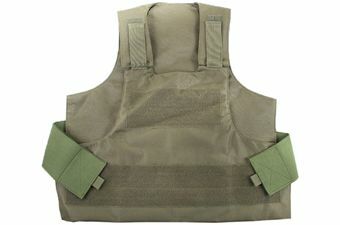 Looks sleek and great quality for the price. 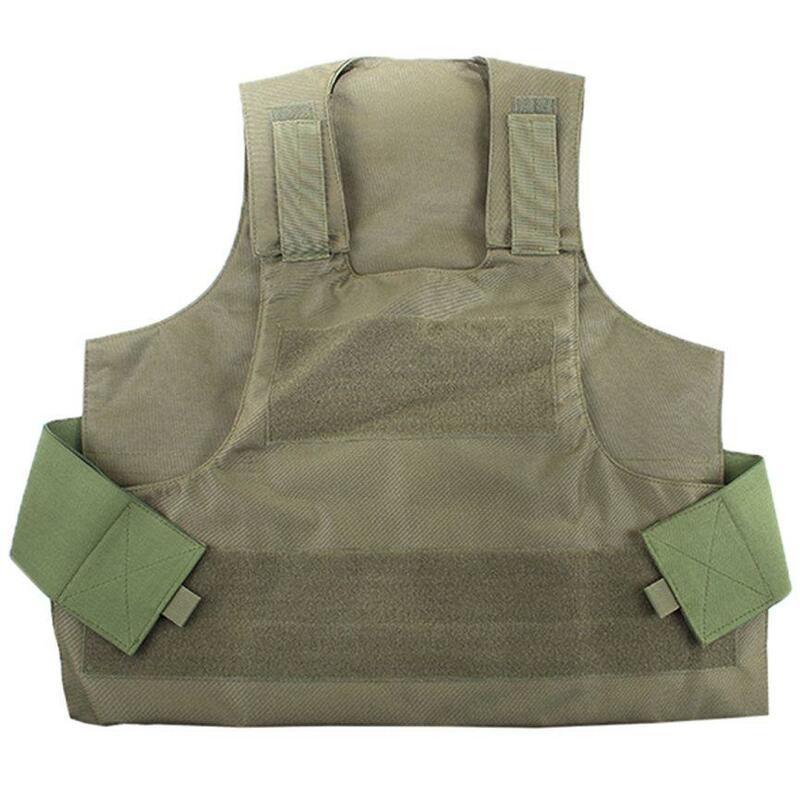 It's a one size fits all vest, 2 shoulder velcro straps and then 2 on each side of the waist. 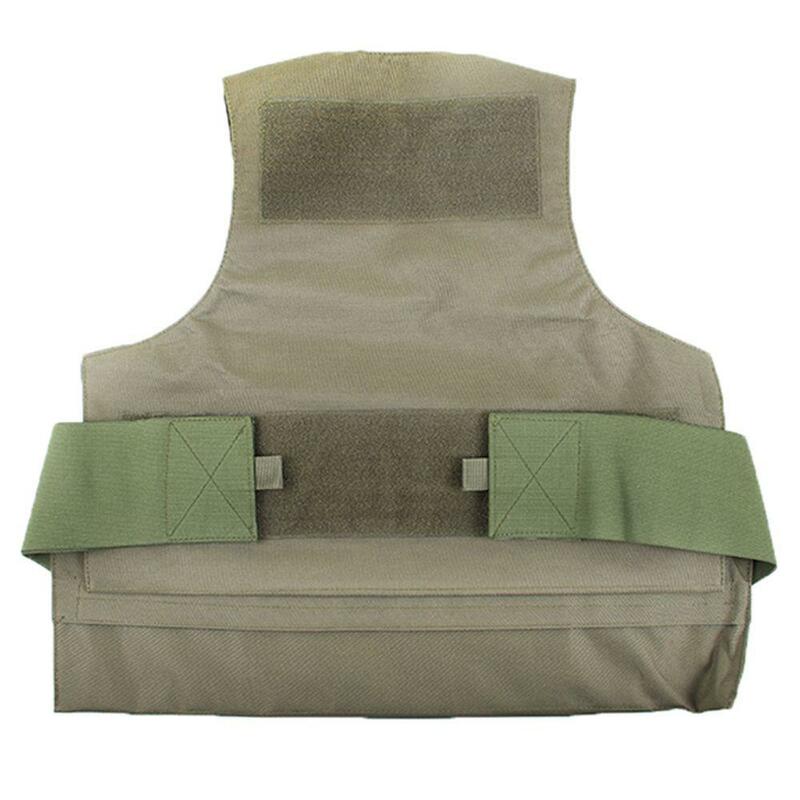 It also has a velcro patch on the front and back so you can stick on any Velcro patch you have.